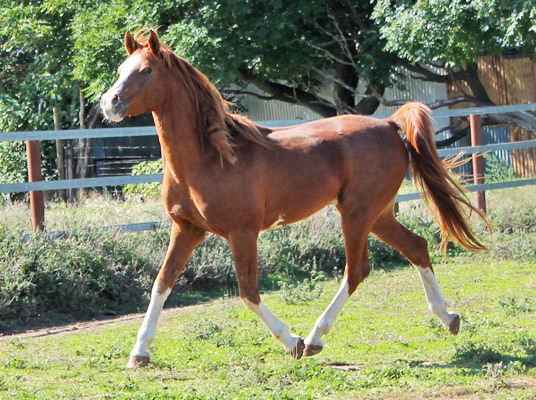 2003 chestnut pure Crabbet Arabian stallion. We were thrilled to have the opportunity to add this fabulous stallion to the stud, a valulable cross for our daughters of Silver Omen. 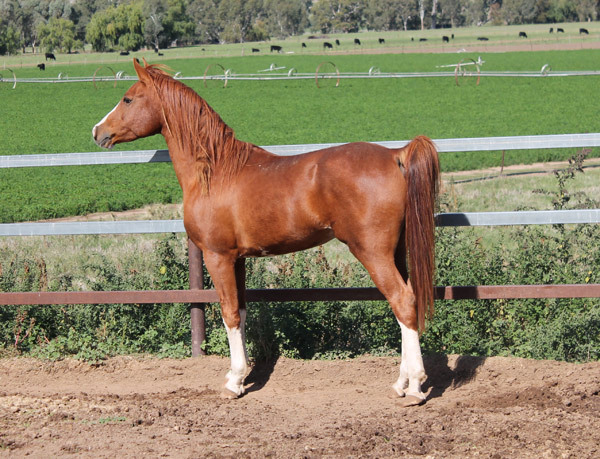 Rawdon has a gentle nature and a wonderful temperament, as well as excellent movement and conformation. He has been tested clear of SCID, LFS, and CA. He will be standing at stud via natural service only to outside mares. 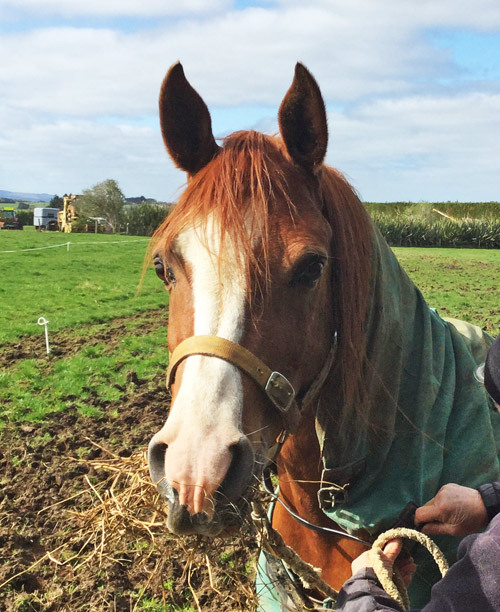 Rawdon before his departure to New Zealand in April 2015. Arfaja Rawdon pictured in Australia before his export to New Zealand. Rawdon in Australia, April 2015. Rawdon at home at Aurora, September 2015.